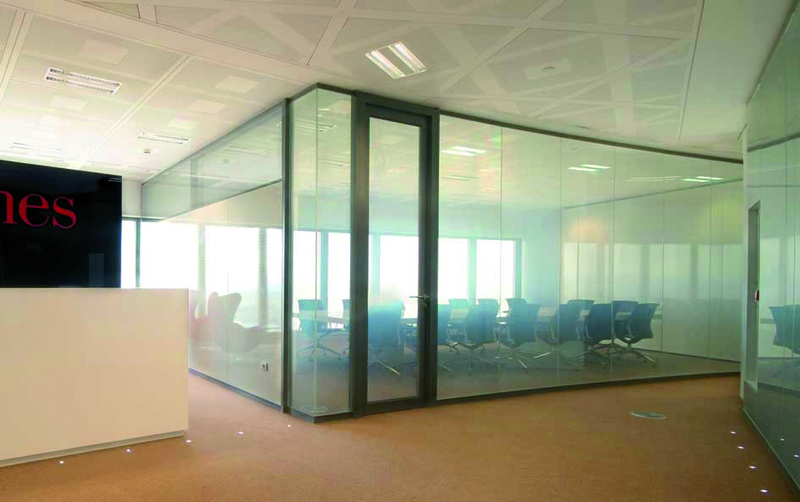 Control Vision Glass is an innovative laminated glass which, just with a switch, changes its state of transparency to opacity, guaranteeing instant privacy. Control Vision Glass is composed of a film containing Polymers and Liquid Crystals. Through the application of low electric current the state of opaque to transparent can be changed, or viceversa. Furthermore, Control Vision Glass can be produced with different types of glass (colored, curved, IGU, etc.). 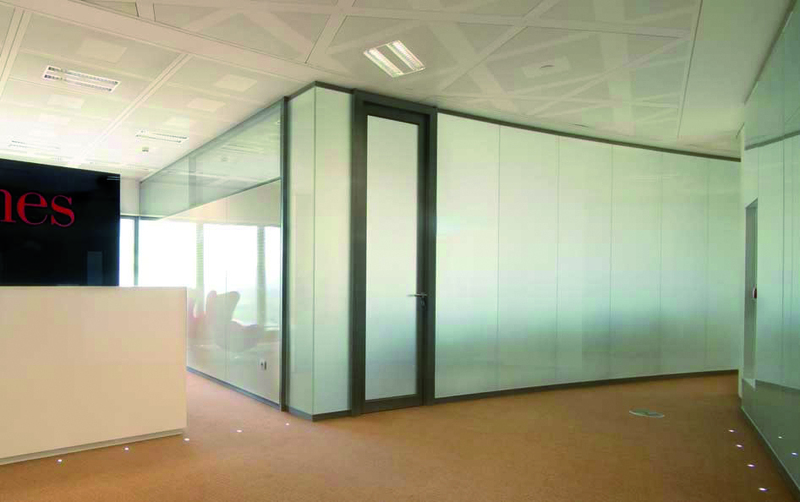 Several glass plates of Control Vision Glass can be joined to make one single unit thus creating a whole wall of privacy glasses. Thanks to the host of configurations enabled through Control Vision Glass technology, it permits use in a great variety of applications.